I’m giving this to my brother. I may do up a better one later on, this one took me about 10 minutes. If I really put some time into it, I could make him something amazing. 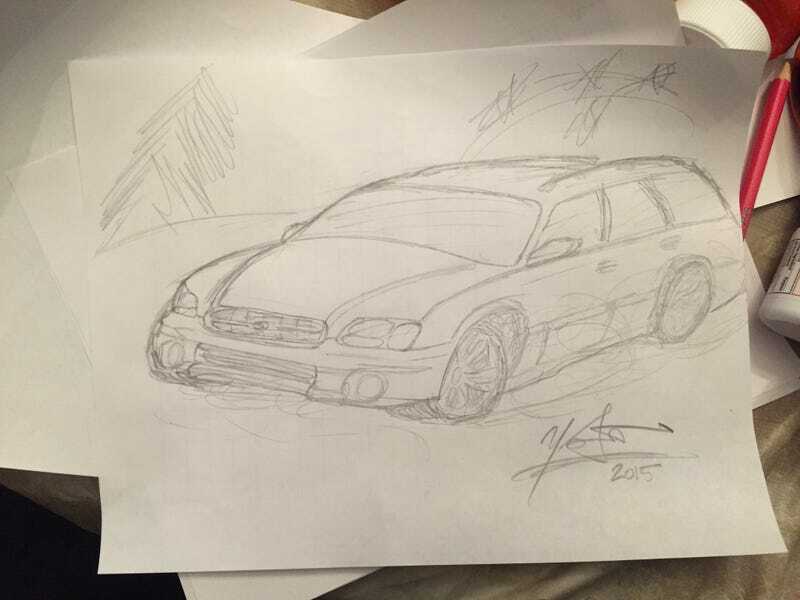 Everyone deserves to have a drawing of their car. I will probably even do one of my Ranger for myself. BTW, I do sell my drawings if you ever want a portrait of your car let me know in the comments, I try to keep them pretty cheap.